Have you found a stray? If you are considering surrendering a cat or dog to the rescue, please note the following information and contact us at katskrittersmb@gmail.com. *IMPORTANT: The rescue can only accept new animals into care as space allows. We also receive no government funding of any kind. We exist solely on donations, both monetary and supplies, to keep going. Our volunteer, financial and/or supply situation must also be taken into account each time someone requests that we accept a new animal into our program. Please be understanding of our position and be patient. While we would love to help every animal in need, immediately, it is not always possible! Should we be unable to assist you, please contact the many other shelter or rescue organizations in the province. Don’t give up! You may be the only one looking out for the welfare of the animal! Why surrender to a rescue rather than try to rehome or sell on your own? If you are considering listing a stray or found animal for sale or as “free to good home” on the internet or some other way, please reconsider!! Unfortunately, there are many awful people in the world and there are many instances of people obtaining pets through the classified ads only to use them as bait in dog fighting rings, to use them in backyard breeding operations, to sell them for profit, etc. You have no way of knowing exactly what will become of the animal, whether they will receive the vet care they need, whether they will be treated kindly, etc. Surrendering the animal to a reputable rescue organization will ensure that he/she receives all necessary veterinary care and that all potential adopters are thoroughly screened. 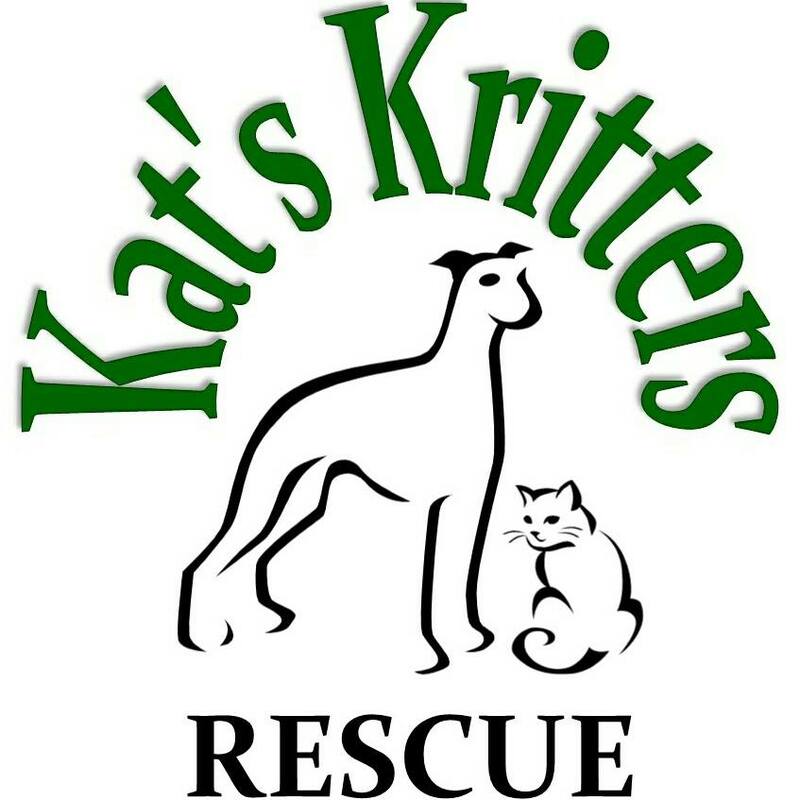 Also, reputable rescues, such as Kat’s Kritters Rescue, have contracts in place with all adopters stating that the adopted animal must be returned to the rescue if the pet ever needs to be rehomed. This is a great security to know that the animal will have the support of the rescue for life. If you find a stray animal, the first step should be to make efforts to find out if the animal is lost and has an owner. Check for ID such as ear tattoos, collar with tags, and take into a veterinary clinic to have the animal scanned for a microchip. If your area has a pound facility, take the animal there. Even if you are not comfortable leaving the animal at the pound, you must at least contact the pound or animal control to make a found report. This is extremely important because if someone is missing their pet, they are likely to contact these places first and they need to have a record of the found animal so they can connect the owner back with their lost pet. Post online that you have found an animal (post on Facebook with Winnipeg Lost Cat Alert or Winnipeg Lost Dog Alert – they have large followings and will post cats/dogs found outside of the city as well, and post to your local Lost/Found or community social media pages) with a photo if possible and include details such as when the animal was found, where (be as specific as possible), and your contact information. Make a Found report to all local vet clinics and to the Winnipeg Humane Society (yes, even if you are outside of Winnipeg limits!). Put up Found posters in the area in which you found the animal as well as in places like gas stations, post office, grocery stores, etc. (get permission first from managers). If you can’t hold onto the pet while doing these things above, perhaps you have a friend or family member that could help by hanging onto the animal temporarily while efforts are made to find the owner. If, despite your best efforts, no owner comes forward, then please feel free to email us at katkrittersmb@gmail.com to request to surrender the animal to rescue. Provide as much information as possible about the animal. Once we receive your request, we will contact you regarding whether or not we are currently in a position to assist. If so, we will send you our Stray Surrender form to complete and will set up an appointment with you to surrender the animal.